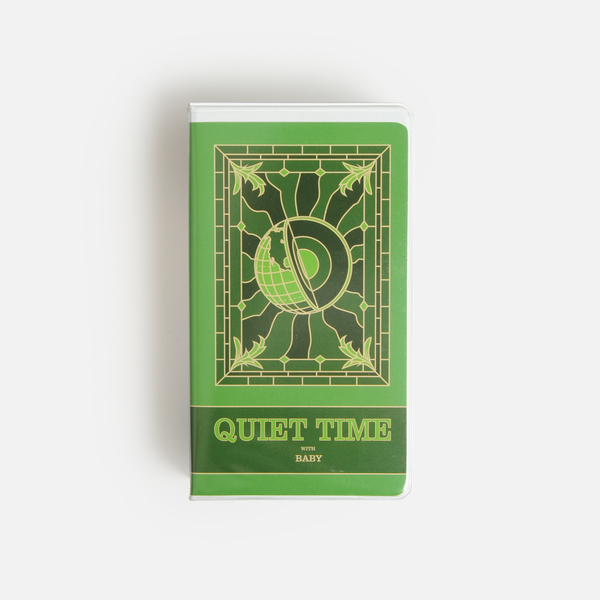 An absorbing ambient abstraction from LA-via-NYC, Quiet Time With Baby unfurls serene simulacra in key with corresponding instalments of somnambulant and sci fi-styled sonics from Huerco S, MONEY and Aquarian also recently issued by New York’s Quiet Time. 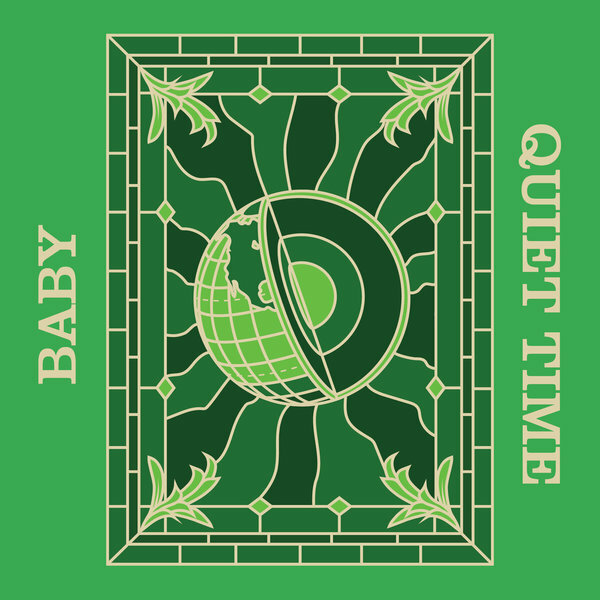 BABY is a new name to us, at least, and one who appears to be in possession of a widely varied sound palette, one just as likely to take in chromatic new age wormholes as avant-garde pop flights. Perhaps the nearest analogies for this sound, in terms of its waking dream surreality and freeform nature, range from the psilocybic aspects of Finland’s Islaja and Tomutonttu thru to Grimes’ warped pop refractions or the unsettling oneiric logic of Julia Holter and Jenny Hval, but the way in which BABY traverse all those reference points without missing a step is impressive and distinctive around its smudged edges. 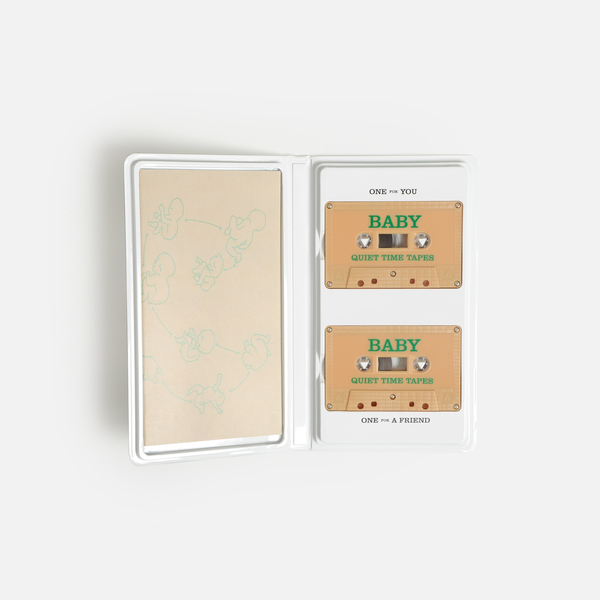 Back in stock - 2 x butterscotch tapes - one for you, one for a pal - housed in vintage clamshell with zine designed by the artist. Edition of 50!